Congratufreakinglations, you’re engaged! Now what? 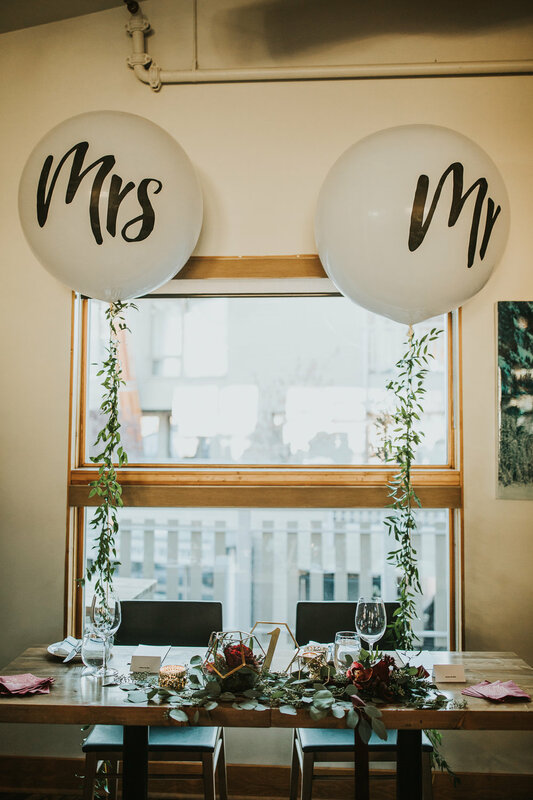 Chances are this is probably your first time planning a wedding and you’re feeling a bit overwhelmed. I’ve worked with so many talented vendors in Calgary and the Rocky Mountains and I’d like to share them with you. Assembling a team of experienced vendors to help bring your vision to life will make the planning process stress-free and make sure that your day flows smoothly. First things first. All those wedding “rules” that your mom told you, you’ve read about and seen in every romantic comedy, forget about them. Wedding rules don’t exist anymore. Your day should be a reflection of you, your partner and your love for each other. Most weddings have a budget but you don’t need to break the bank to have the beautiful, unique wedding day of your dreams. My philosophy is that you should decide which aspects of your wedding day are the most important to you (cough, cough photos) and spend your money on those. If something isn’t meaningful to you both then it isn’t worth spending your money on. I have a personal relationship with all of the vendors below and am lucky to call some of them my friends. I’ve worked with them on many weddings and they are so good at what they do! Dress shopping is basically the reason girls get married right? Blush & Raven in Calgary is one of my absolute faves. I’ve worked with them on many occasions and these ladies know how to treat a girl right. Their store is beautiful and they carry so many amazing lines. I definitely recommend making an appointment with them to find your dream dress. Pearl and Dot is another Calgary favourite of mine. 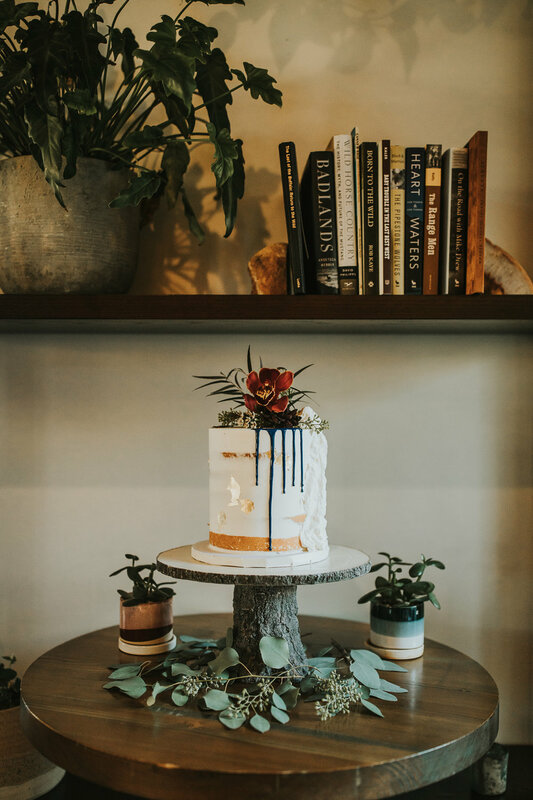 They have a beautiful space and only book one appointment at a time so you and your bride tribe will have their undivided attention. Lovenote is a brand new store that just opened in Inglewood. They carry a bunch of amazing brands as well as my favorite bridesmaid dresses by Park & Fifth Co. The store is a stunning minimalistic space and definitely worth checking out with your ladies. Black Earth Floral Gallery is one of my favourite Calgary florists. The owner Karla has a modern, edgy aesthetic and will definitely create a masterpiece for you. I also highly recommend stopping in and checking out her beautiful store. Fall For Florals have an elegant, romantic style and are a pleasure to work with. Their colour palette is to die for. These ladies will help bring your vision to life. Chickweed Cottage has a natural, organic style that would definitely suit some of the beautiful rustic venues in Calgary and the Rockies. 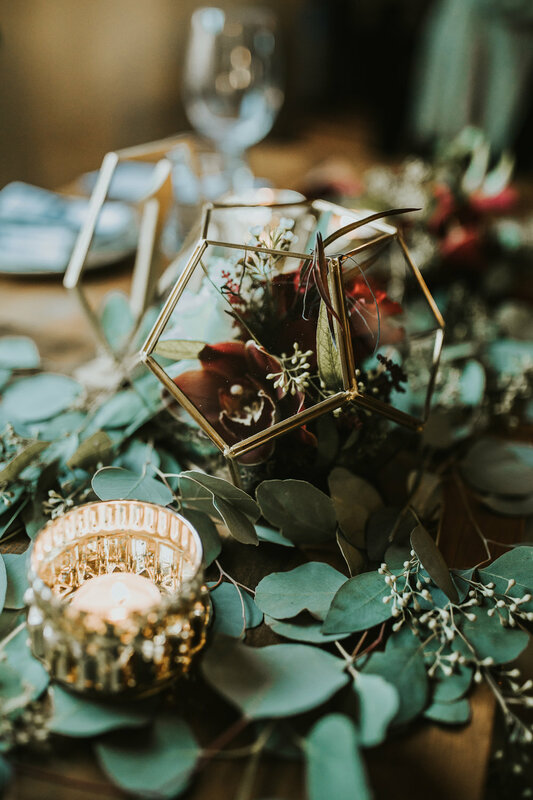 Wild Magnolia Floral are a husband and wife team that are awesome to work with. They love whimsical, timeless designs. Willow Flower Co is located in Canmore and serves the Rockies. They are so awesome to work with and their designs are always stunning. Sydney Janzen does both hair and makeup. She has a fresh, natural style that will highlight your natural beauty. Something Borrowed Beauty does both hair and makeup. They are available for travel throughout Alberta, BC and the Prairies. I have worked with these ladies many times and they always do an amazing job. Orange Trunk Vintage Styling and Rentals has the most gorgeous collection of pieces that will transform your wedding into something magazine worthy. Once you start looking through the inventory you won’t be able to stop. I highly recommend getting in touch with them to find that special something to take your decor to the next level. Something New Banff are Rocky Mountain planners that I’ve worked with in the past. They will totally take the stress out of planning so that you can just show up and get married. I highly recommend using a planner or da of coordinator, especially if you’re planning a destination wedding. Coco and Ash are Calgary based planners with a stunning portfolio. If you’re felling overwhelmed about planning or have some epic ideas that you want brought to life Chelsea is your girl! Parfait Productions is a Calgary videographer team that will create the most beautiful cinematic experience of your wedding. Their work is absolutely stunning. Ritz Photo & Film is based in Calgary and recently started offering video. Sophia is a friend of mine and just the sweetest person.